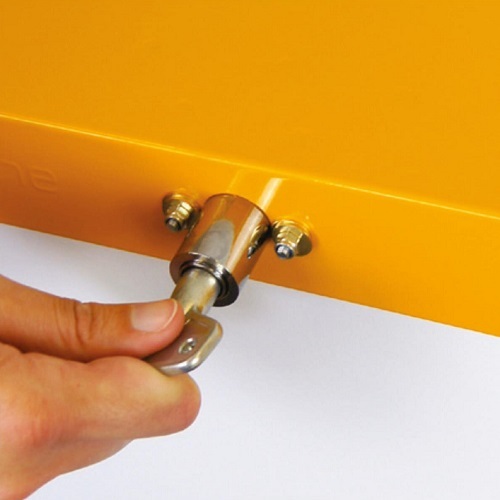 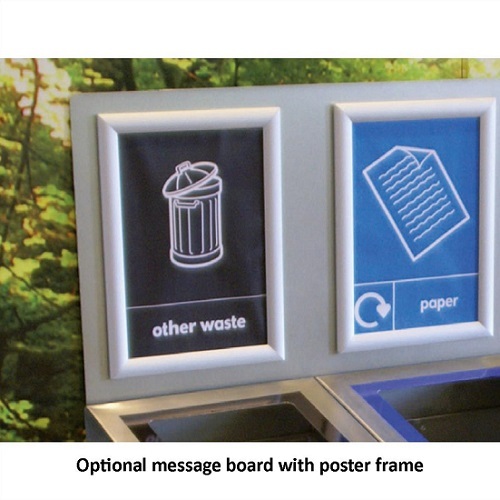 The double version of the Box Cycle is designed for internal use inside offices, schools, nurseries etc. 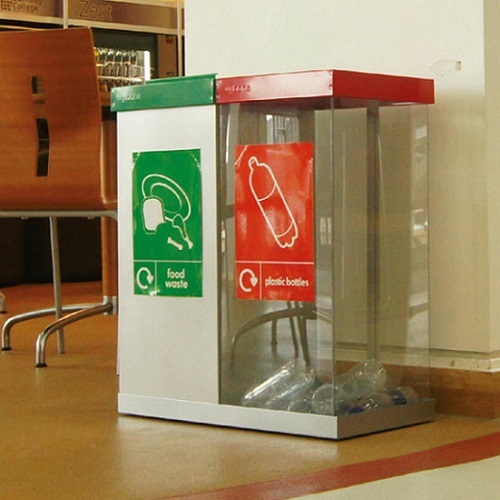 and can be used for the collection of two individual waste streams. 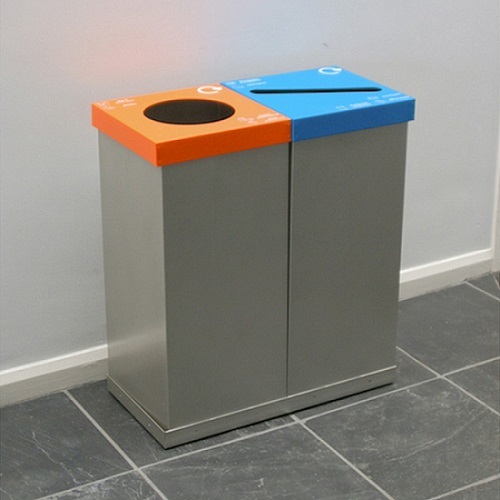 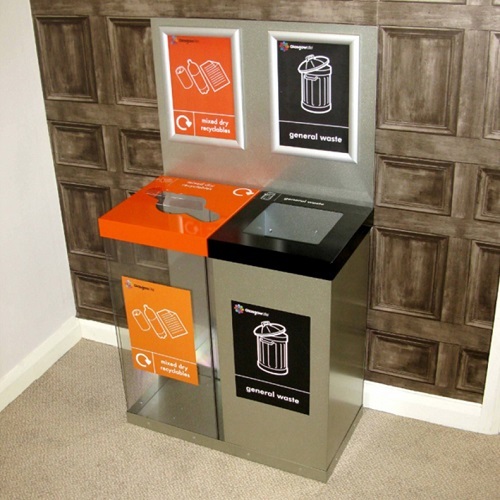 The bin features twin removable sack retaining lids finished in the colour to match the waste streams you require. 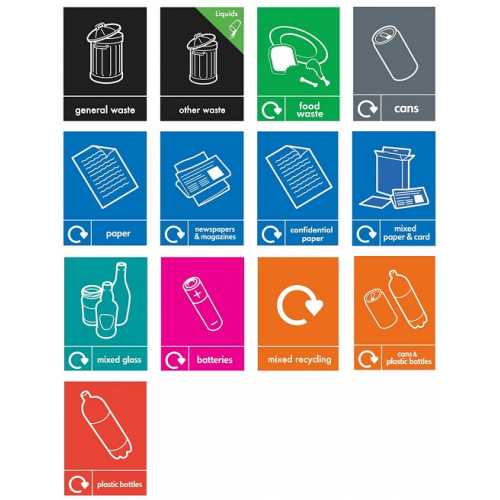 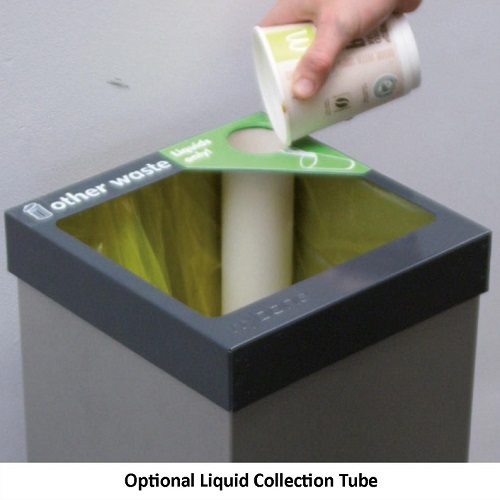 Please note if you select the ‘other waste with liquid collection’ lid, you will also need to select the liquid collection tube.